The other day, one of my friend who was a non Smartphone user asked me " how to install WhatsApp on PC ". Since i am a WhatsApp user on both phone as well as PC ( Windows 7), i easily installed whatsApp on his Laptop. 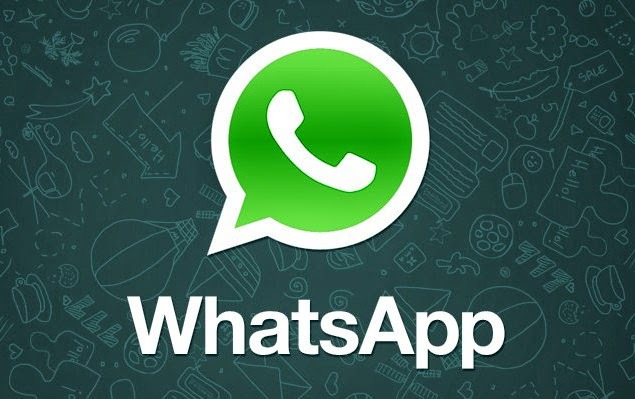 For the Start, WhatsApp Messenger is a cross-platform mobile messaging app which allows you to exchange messages without having to pay for SMS. WhatsApp Messenger is available for iPhone, BlackBerry, Android, Windows Phone and Nokia and yes, those phones can all message each other! 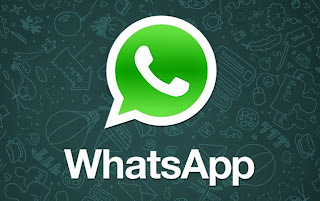 Because WhatsApp Messenger uses the same internet data plan that you use for email and web browsing, there is no cost to message and stay in touch with your friends. Click on the download link as per the operating system you are using. Step 2 : Install BlueStacks, and once you are done open the software and search for " WhatsApp"
Step 6 : Choose the first option "cloud connect". A box opens select "yes" and click on next. Enter your email address , Mobile number and click on "Register".Now you will receive a email with a Pin number. 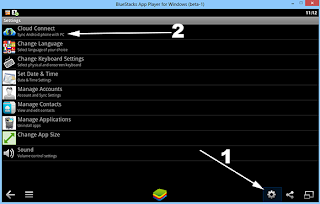 Step 7 : Now take your android mobile and Go to market place and search for "Bluestacks", Download and install the application. Open the application and enter the pin number that you received. Now you can Sync any application on your mobile with your PC. You need to have minimum 2 GB ram to install Bluestacks , " If you have less than 2 Gb RAM download Youwave Instead "
That is all Folks, Now u can enjoy WhatsApp on Your PC. Feel free to post your comments if u have any other way or having trouble installing it . Choose the first option "cloud connect". A box opens select "yes" and click on next. Enter your email address , Mobile number and click on "Register". Now you will receive a email with a Pin number. Now take your android mobile and Go to market place and search for "Bluestacks", Download and install the application. Open the application and enter the pin number that you received. That's it now you can Sync any application on your mobile with your PC.